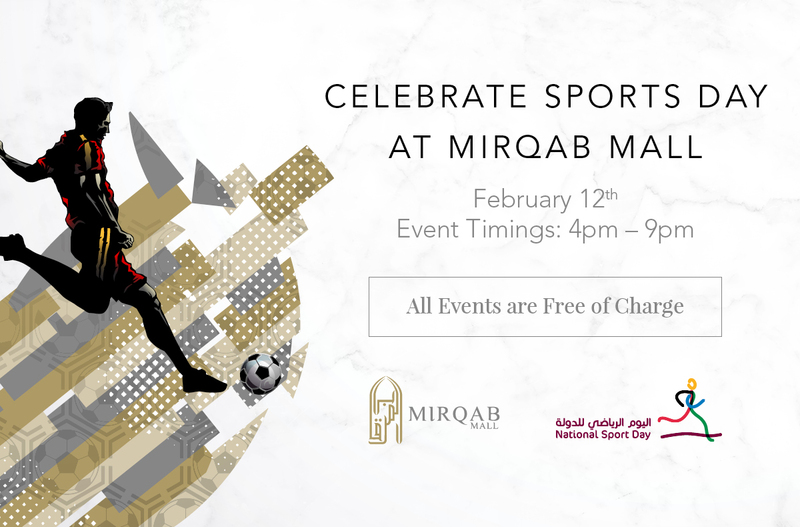 To mark Qatar’s National Sports Day on the 12th of February, Mirqab Mall will host an action-packed day of activities for all the family. 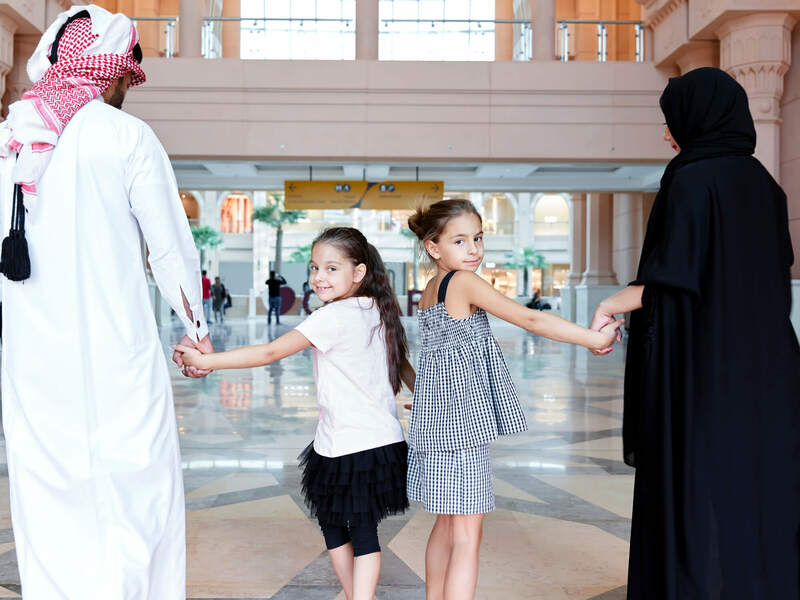 The Mall will be full of activity, hosting an indoor paddling bike area in the Atrium, as well as a pop-up soft-play obstacle course area where children can test their physical skills and a football pitch for fans to showcase their skills. 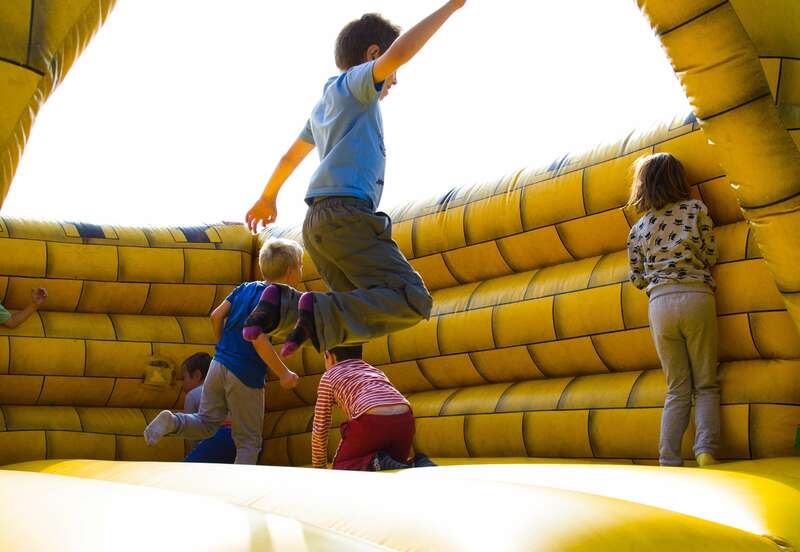 The obstacle course is a special play area with soft paddings where your energetic kids can really test their physical abilities. Discover their extent of fitness, the sharpness of their reflexes and their balancing skills by challenging them to the obstacle course. Admission for 4-12 year olds only. Test your football skills and prove your accuracy by shooting goals. If your skills are judged to be worthy, you will have a chance to win prizes from Mirqab Mall! Stretch your body and dance to the beats! This dance routine that doubles as a workout will be thoroughly enjoyable as much as it will benefiting to your body. Join Mirqab Mall on the mezzanine floor for a free Zumba class. 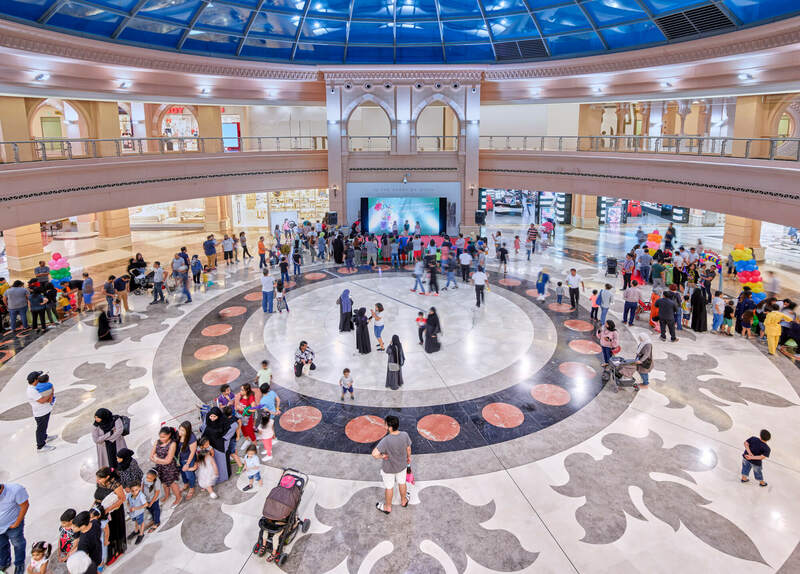 This interactive walk will course through the ground floor of the mall from 6 pm to 9 pm with delightful surprises and prizes along the excursion. Register now at the Mirqab Mall Customer Service desk on the ground floor. It’s hard not to spot the inflatable race track in the Atrium. Hop onto one of the paddling bikes imported straight from Europe and race other drivers to the finish line. The rush will exhilarate you. Happy racing! Full enjoyment for full family.  By zainadham• 2 months 1 week ago.